Is the FIT really Dead? 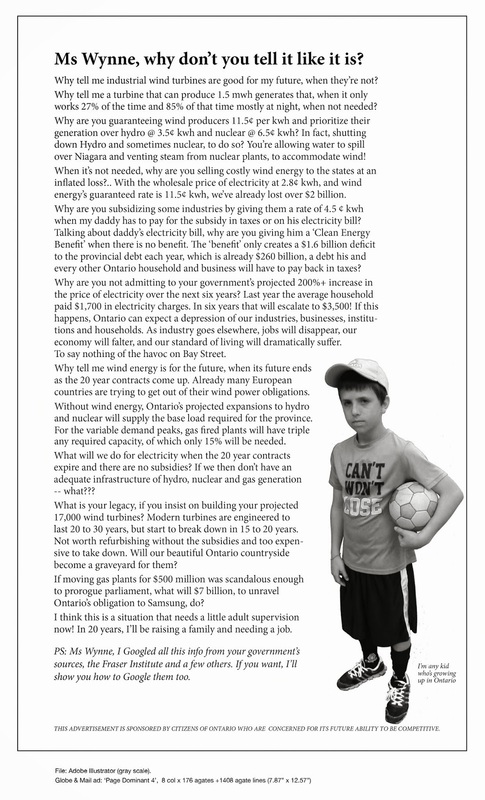 | Mothers Against Wind Turbines Inc.
Is the FIT really Dead? The flames of political fires are blowing hot shifting winds of change creating a scorching backdraft for Ontario’s renewable energy program. The Minister of Energy’s latest directive spells out the end of FIT application procurement (feed -in -tariff). FIT 6 is to be pronounced dead as of the end of December. A tiny step heading in the right direction. It is never too late to do the right thing and is on the right path of cancelling wind contracts.